I came, I saw, I pondered. Three days ago, I made my way to Oxford’s Exam School to submit my 25,000 word creative portfolio You Have To Make Your Own Fun Around Here, and literary criticism assignment Circles and Circles of Sorrow: An Investigation of Female Friendship Under Oppression in Sula and My Brilliant Friend, marking the end of my Masters in Creative Writing at Oxford University. Never again shall I sweat over bibliography formats and citations, or suffer eyestrain that felt like someone was tightening a rope around my forehead. Never again shall I sit on Amazon for hours on end, attempting to source the cheapest reference books, swearing profusely at the cost of postage and packing. I solemnly swear that not another sugar free Polo mint shall pass my lips, and hereby announce the official retirement of my pink dressing gown, the one I wore for days on end whilst hunched over my laptop at my desk (and had to stuff down the side of the couch when anyone came to the door). The past two years have been a chaotic yet productive whirlwind. I’m sure my eyesight has worsened, and I’m sure that my bottom has increased in width, but it’s been absolutely worth it for me. I have so many great memories, not least the Creative Writing Showcase held during our Guided Retreat and led by Simon Armitage, Oxford’s Professor of Poetry, where we were invited to read excerpts of our work to a roomful of enthusiasts, including many literary agents. 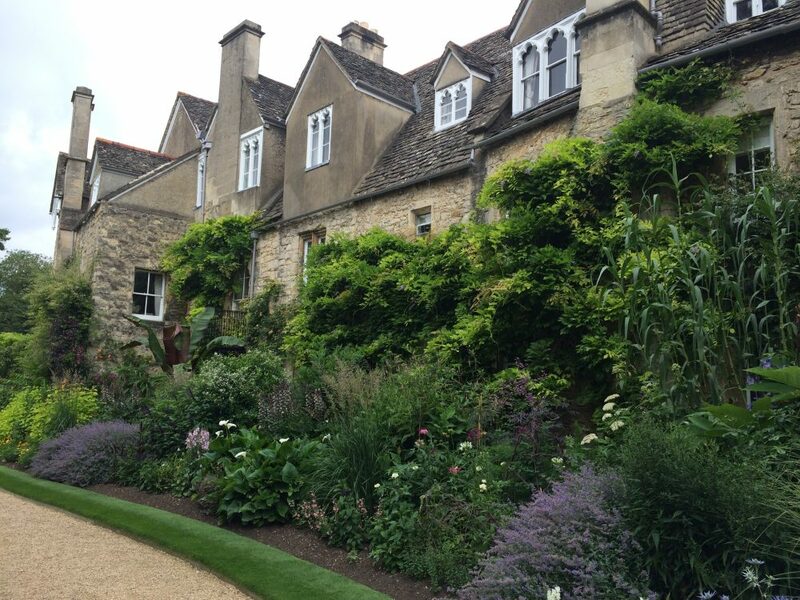 The Guided Retreat was rounded off with an evening of Pimms at the Royal Oak, Oxford, and a picturesque stroll with some classmates through the grounds of Worcester College. 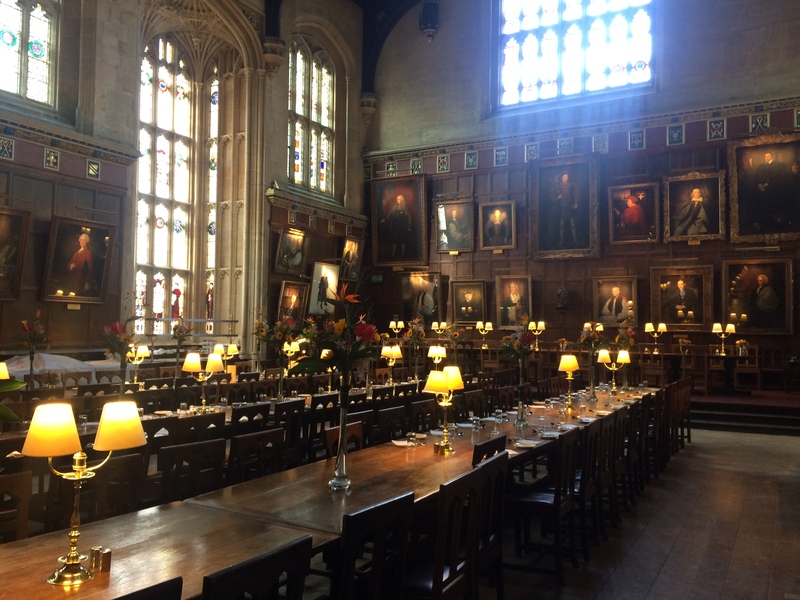 As it happens, I stayed at Christ Church College this week and had breakfast in the Great Hall, dating from the 16th century and featured in the first Harry Potter film. 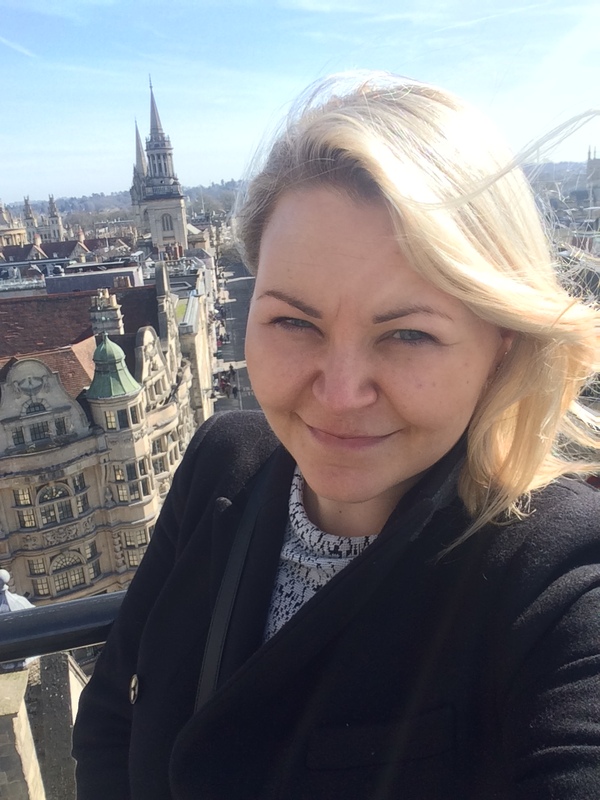 Did you know that anyone, as long as they’re an adult, can book a room at Christ Church College, and indeed many more of Oxford’s colleges? See UniversityRooms.com for information. Anyway, this is a very impressive hall, but the croissants were burnt. There’s no pleasing some people, eh. Somehow, I’ve squeezed in a thing or two unrelated to my writing exploits over the summer. 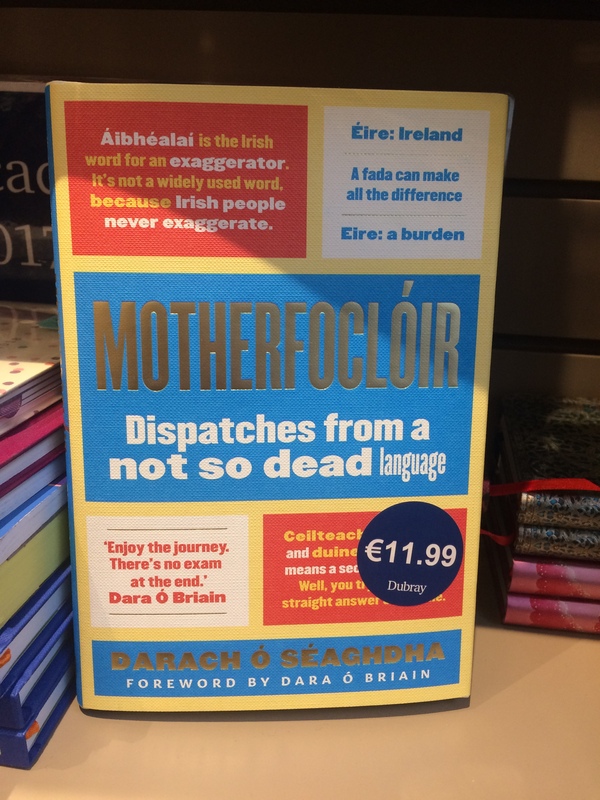 I attended a book launch for Darach O’Seaghdha’s Motherfoclóir, a book celebrating the glories and follies of the Irish language. This is a fantastic publication with a foreword by Dara O’Briain. There’s an accompanying podcast that’s soared in the Irish iTunes charts, and needless to say, the book is available in all good book stores. I also watched The Night Of, an exceptional drama series from HBO, and listened to the podcast series Phoebe’s Fall, a captivating true story about the mysterious and tragic death of a young Australian woman. I read Scrappy Little Nobody by Anna Kendrick, and found it to be really well written, intelligent, and funny, and a step above many celebrity autobiographies. Presently, I’m reading the curious Tony and Susan, the novel on which Nocturnal Animals is based, and listening to Trevor Noah’s Born A Crime: Stories From A South African Childhood on Audible (this one is better read than heard, IMO). And I’m gearing up to see IT with my friend Jennifer. She and I have been Stephen King fans since the age of twelve. Yes, twelve. I believe Salem’s Lot was my first King novel. I was a weird kid. I’m also really looking forward to the movie adaptation of The Glass Castle by Jeanette Walls. It’s a powerful book, and I hope the movie does it justice, though cursory glances at Rotten Tomatoes and IMDB do not inspire confidence. Here’s a shout out to some of the interesting people I’ve met on the train recently! I chatted with a great guy called David who happens to be homeless. We had a great discussion about music, film, and writing. David, I hope you get back on your feet soon. 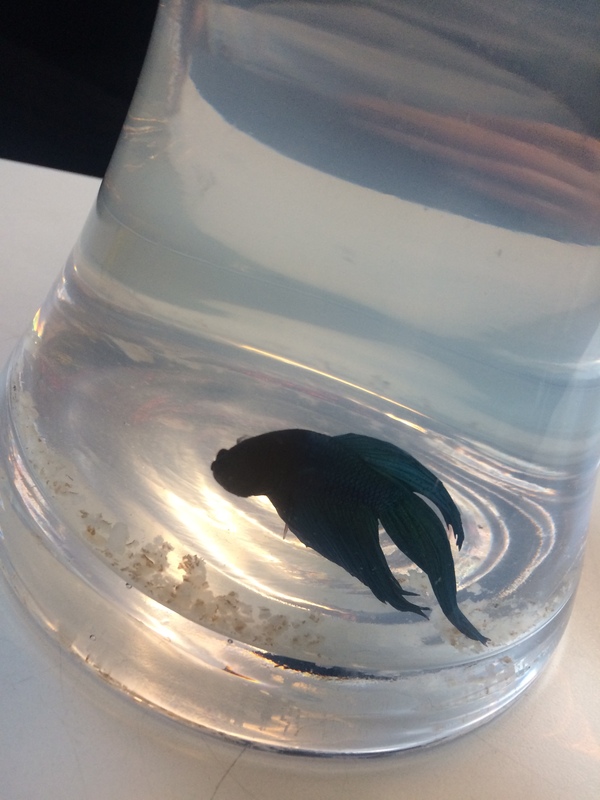 I also met a girl carrying a Siamese fighting fish in a vase, and feeding it with Weetabix. The fish was called Trigger, or Speedy, or Zippy or something. I hope he got home safely.